In the world of interior design, the curve and the right angle have been duking it out for popularity since the very first pieces of furniture were made. Right angles are architectural and masculine, while curves are organic and feminine. In the early days of 20th modernism, particularly the Bauhaus Movement, it seemed that curves would be banished forever. But like Yin and Yang, you can’t have one without the other. While his contemporaries were designing Bauhaus classics, legendary French designer, Jean Royere rebelled with organic shapes, recalling amoebas and vines. In the 1950s, while most designers were doing minimalist form-and-function furniture, Vladimir Kagan embraced the curve with free-flowing fantasies. 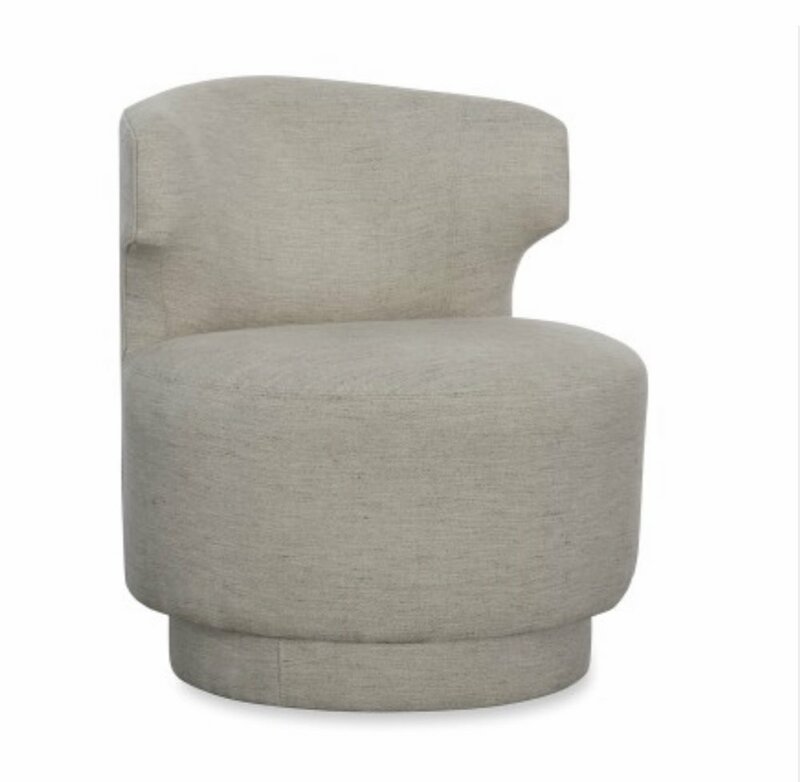 Today, we’e experiencing another curvaceous moment, perhaps in reaction to the rectilinear mid-century modern furniture that has been a staple for so long. Design icons like Pierre Yovanovich and India Mahdavi have definitely pushed the trend into the 21st century. I’ve even been known to custom-design a curvy look or two! So what do you think? Are you on board with the curve trend? Or are you more full-steam straight lines ahead? As always, I’d love to hear your thoughts.